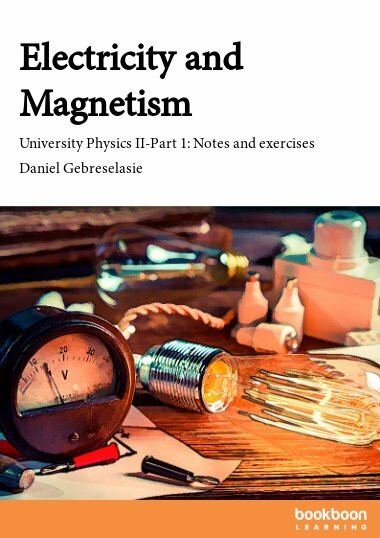 This compendium covers basic concepts and theory corresponding to first years of university teaching in inorganic and general chemistry; all in one compendium! 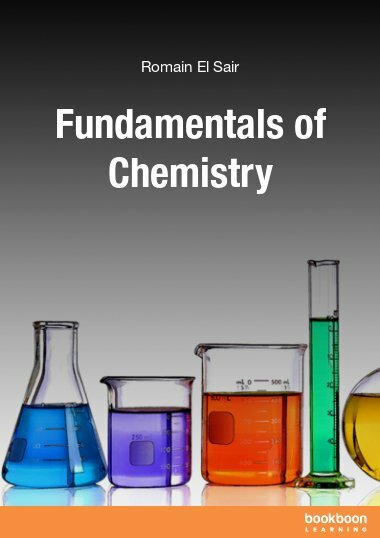 Atoms, chemical bonds and chemical compounds, chemical reaction kinetics, chemical equilibria, acid and base theory and electrochemistry – all of this is presented in a straightforward way helping students getting an overview and solid understanding of fundamental and applied chemistry. A large number of graphical illustrations and concrete examples help learning. 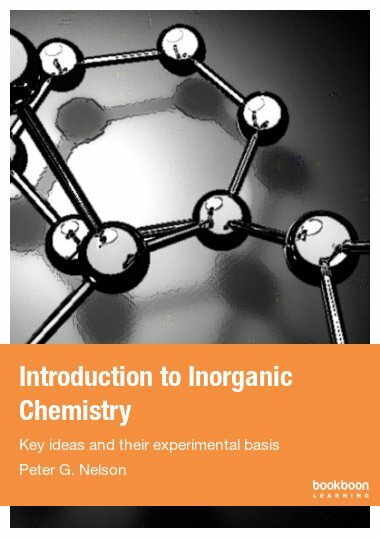 The compendium covers basic concepts and theory corresponding to first years of university teaching in inorganic and general chemistry; all in one compendium! 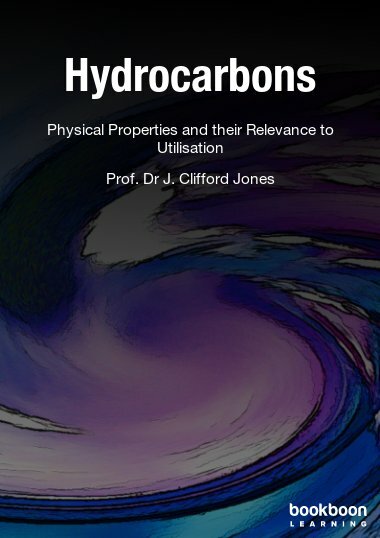 This book is written primarily to engineering students in the fields of basic chemistry, environmental chemistry, food production, chemical and biochemical engineering who in the beginning of their university studies receive education in inorganic chemistry and applied chemistry in general. The aim of this book is to explain and clarify important terms and concepts which the students are supposed to be familiar with. 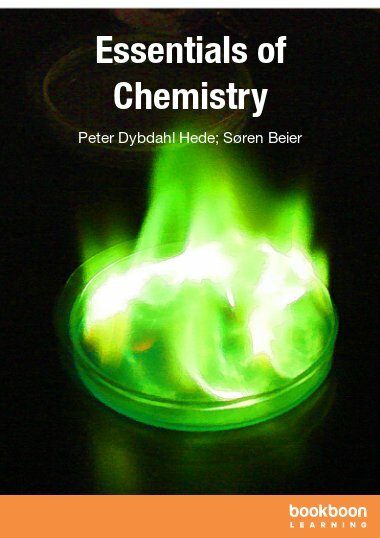 The book can not replace existing educational textbooks but it gives a great supplement to the education within chemistry. Many smaller assignments and examples including solutions are given in the book. 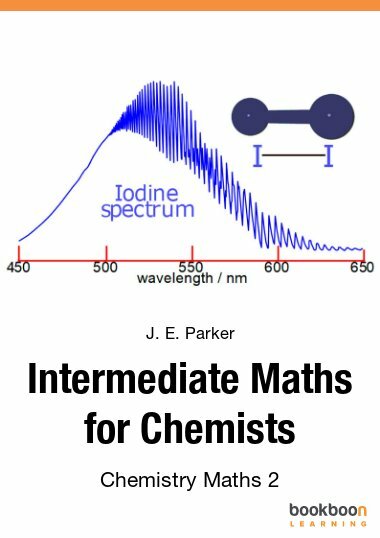 The book is divided into six chapters covering the introductory parts of the education within chemistry at universities and chemical engineering schools. One of the aims of this book is to lighten the shift from grammar school/high school/gymnasium to the university. We alone are responsible for any misprints or errors and we will be grateful to receive any critics and suggestions for improvement. 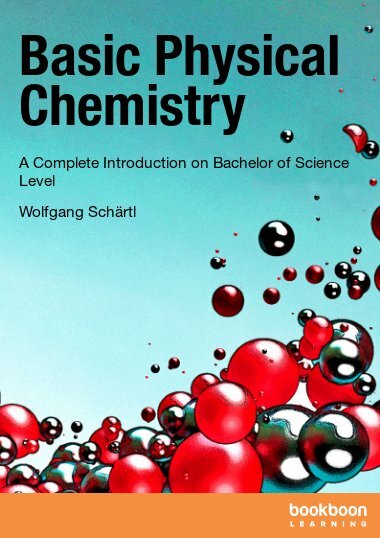 It's a good book and I recommend it; for those who need not like to lag behind Chemistry technical know how!